Knott's Chicken Dinner is the thing of legends. 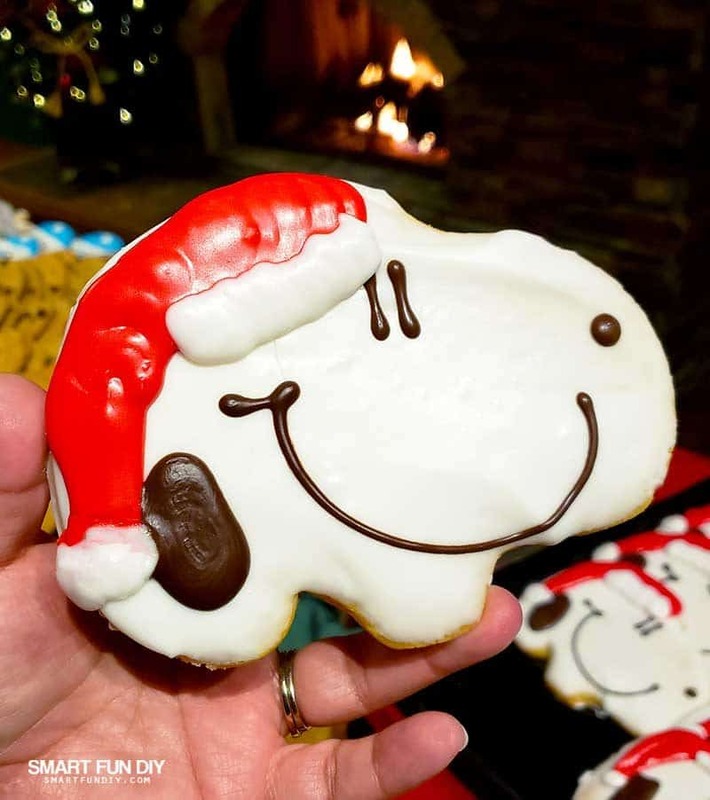 But there's so much more to eat at Knott's Merry Farm during the holidays. 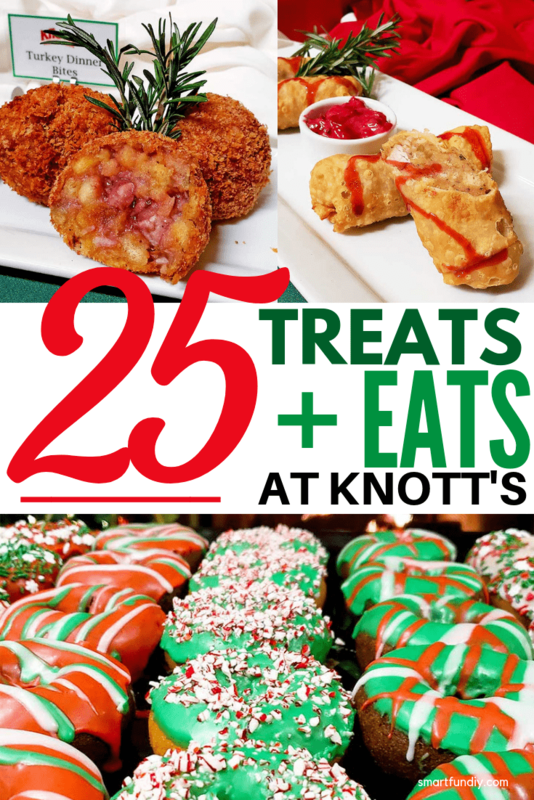 I bit the bullet for you, going off the keto diet to sample all of the carbolicious Knott's Merry Farm treats and eats to find the best food to eat at Knott's. 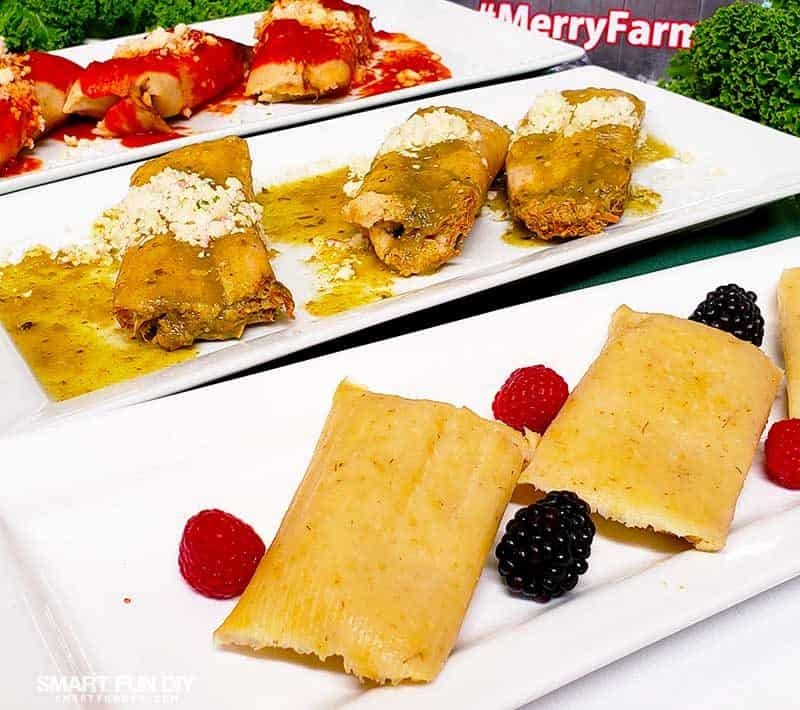 Knott's honors their Southern California roots with traditional Latin food and Mexican dishes like tamales and elotes for the holiday season. 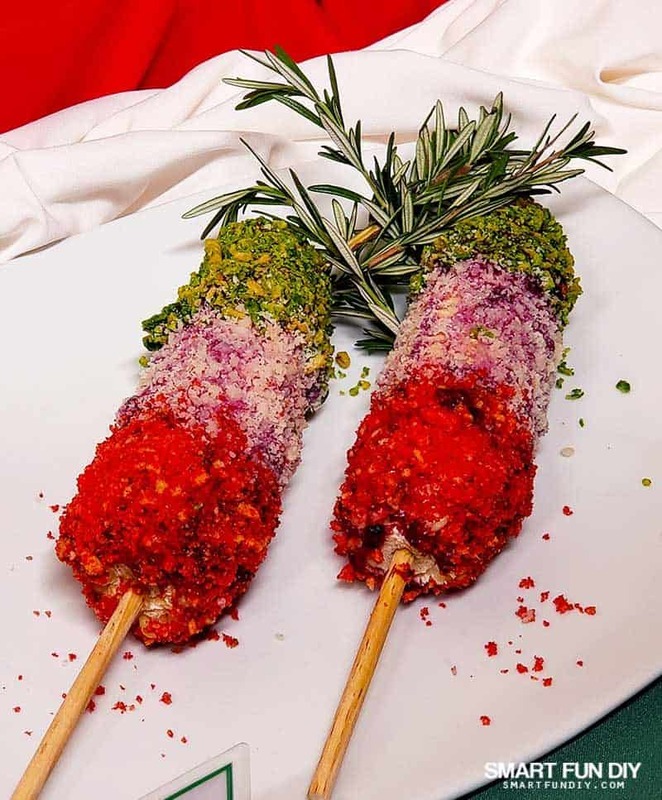 The holiday elote brings together trendy green Zombie Takis and red Hot Cheetos, Knott's signature bosyenberry mayo, and traditional cotija cheese to make an incredible tri-color elote experience! Yes, I caught that it looks like a Mexican flag … did you? 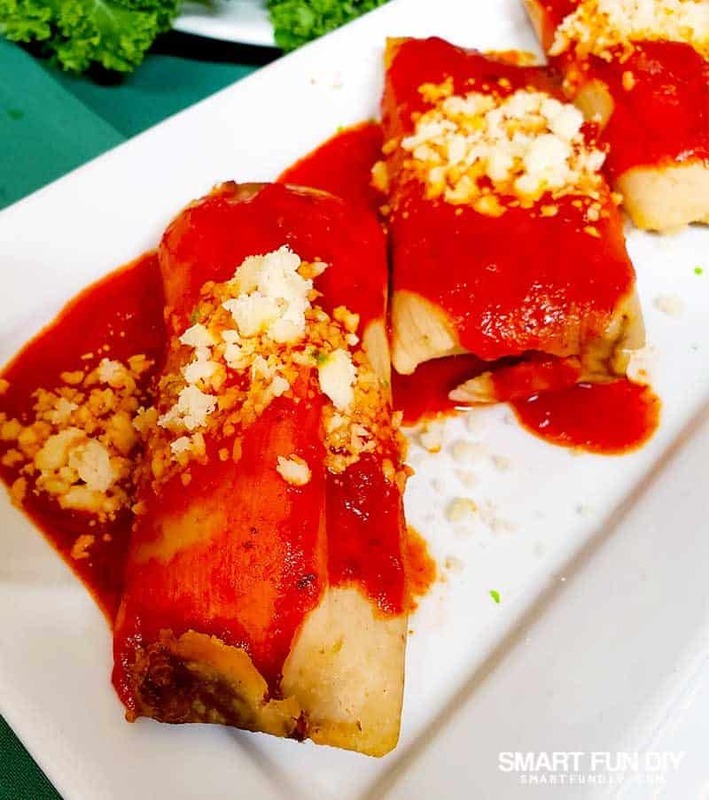 The Knott's Beef Tamale is full of traditional flavor with a red sauce on top and tender shredded beef in the center. Topped with delicious chile verde sauce, this juicy shredded chicken tamale is my favorite of the 3 holiday tamales at Knott's Merry Farm. Bonus, you don't have to unwrap these tamales from the corn husks! I'm not a big fan of sweet tamales but I could not stop eating this tasty treat. Sweet corn with a hint of pineapple and a delicious sweet glaze make this dessert tamale irresistible! Christmas and Thanksgiving are all about the turkey dinner! 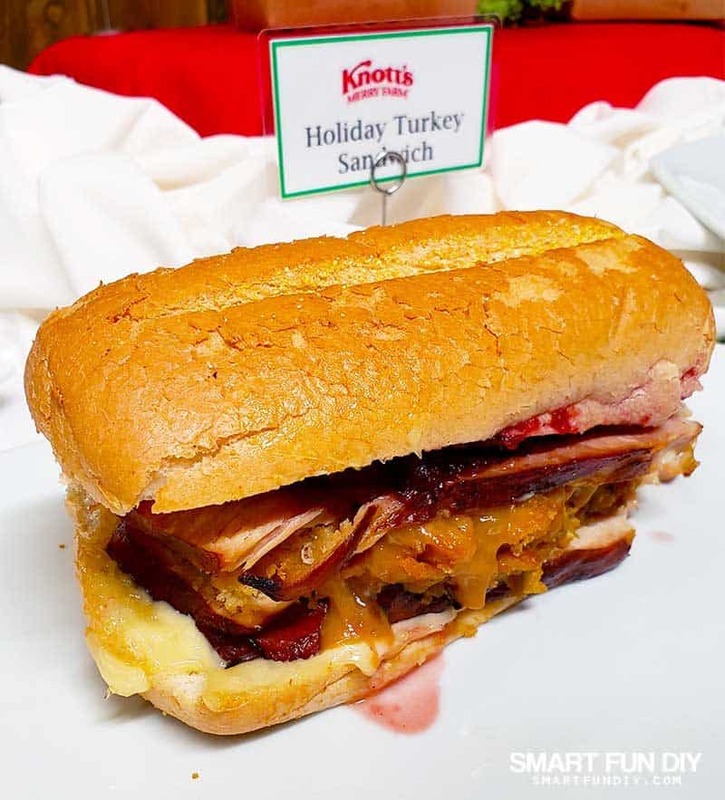 Knott's re-imagined the traditional turkey dinner into new treats the whole fam is gonna love. 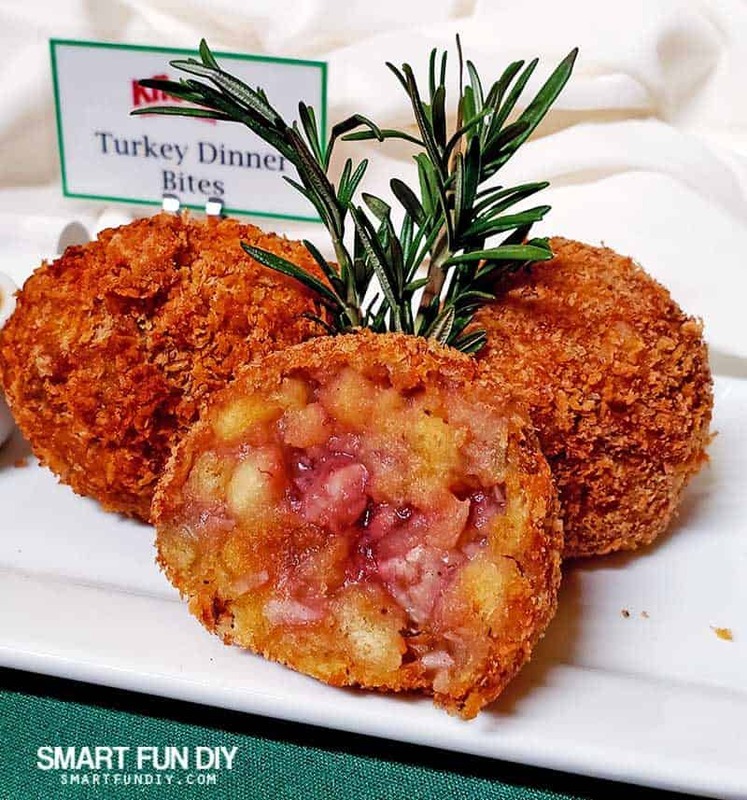 Nicknamed “turkey bombs” by my family, these drool-worthy Turkey Dinner Bites are a dollop of cranberry sauce surrounded by turkey, stuffing, and mashed potatoes, deep fried, then drenched in a delicious turkey gravy. It really does taste like turkey dinner! Everything you love about turkey dinner on a delicious tasted hoagie roll. It's not fall without pumpkin pie. Knott's puts their delicious pumpkin pie into a blender to create better-than-pumpkin-spice pumpkin pie shakes, crust and all. I would have taken a picture but I drank it too fast. Oops. Mini turkey dogs deep-fried in a turkey batter are the perfect walking-around snack. All the fixings from turkey dinner are rolled in an egg roll wrapper and deep-fried. 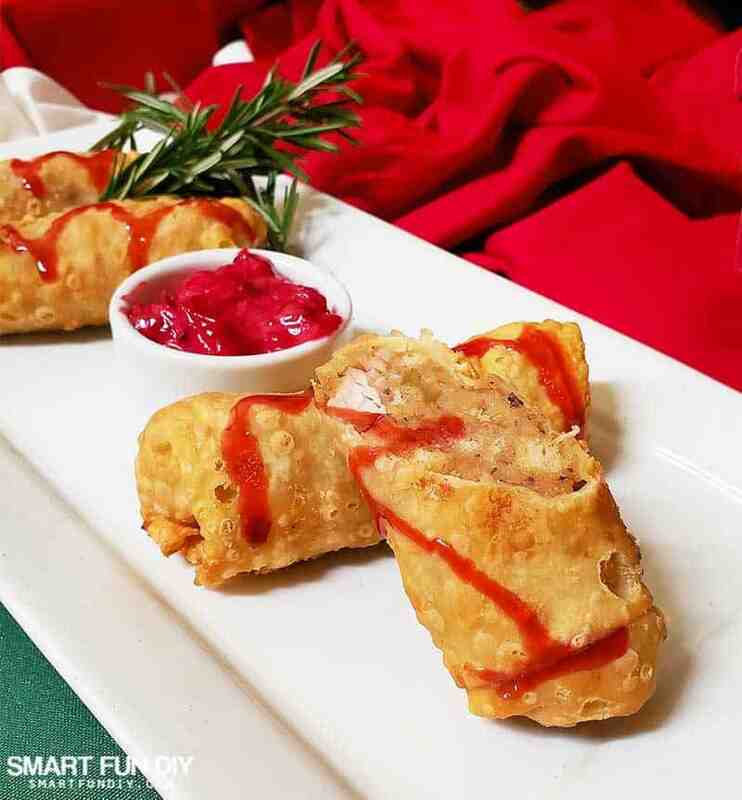 Dip this turkey egg roll in boysenberry sauce for a flavor explosion. So good, I ate two … and no, they are not low-carb! 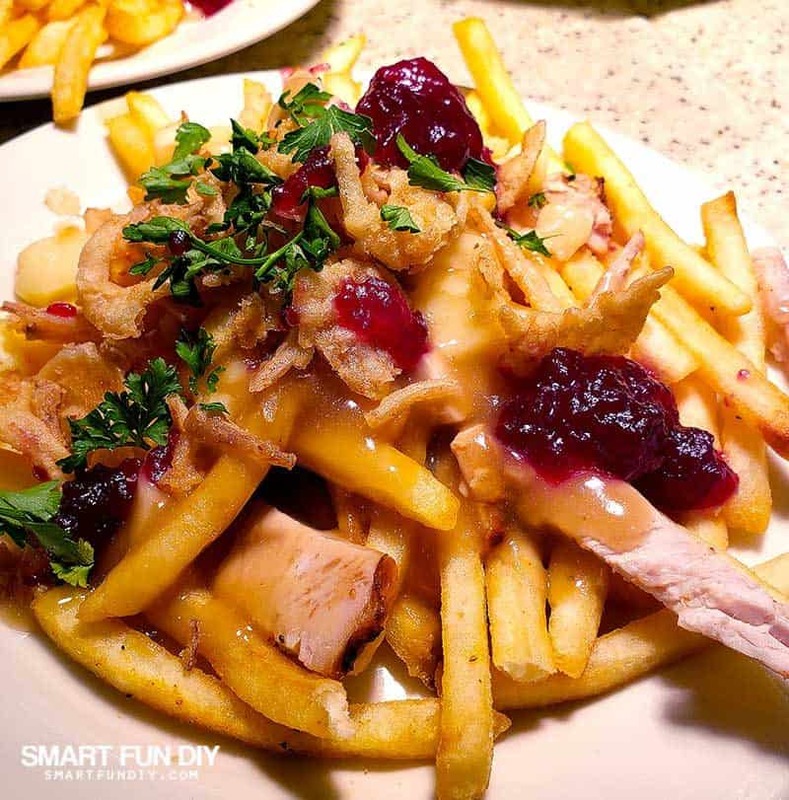 Salty, scrumptious poutine topped with turkey dinner fixin's like cranberry sauce for a totally delicious flavor experience. 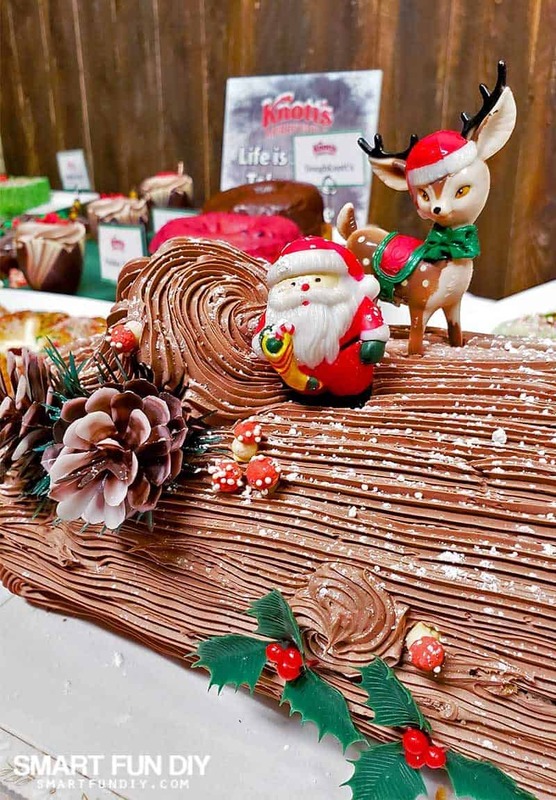 Knott's has several on-site bakeries baking up all of your sugarplum dreams. 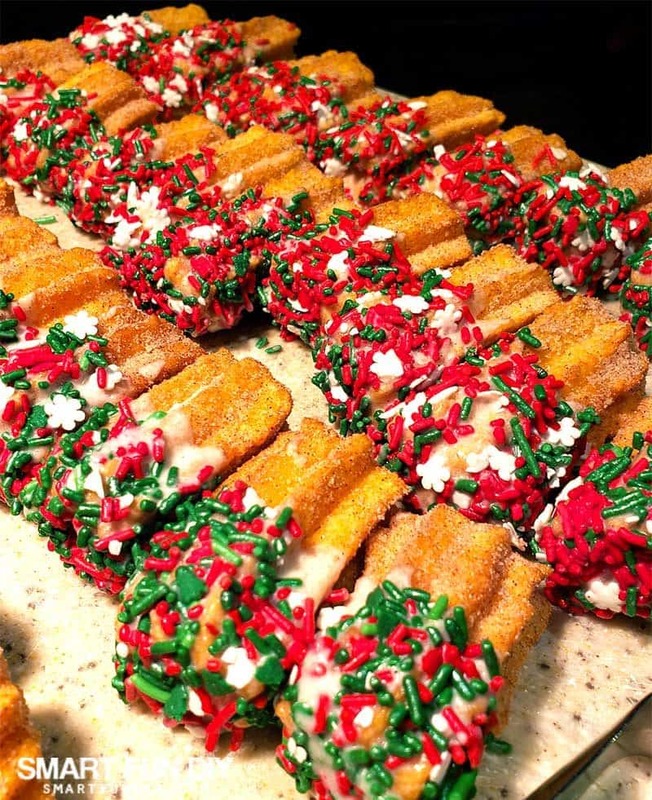 Dipped in chocolate and Christmas sprinkles, these holiday churros are handmade on site and taste homemade. Paired with a hot chocolate and you'll feel like you're in abuela's house. 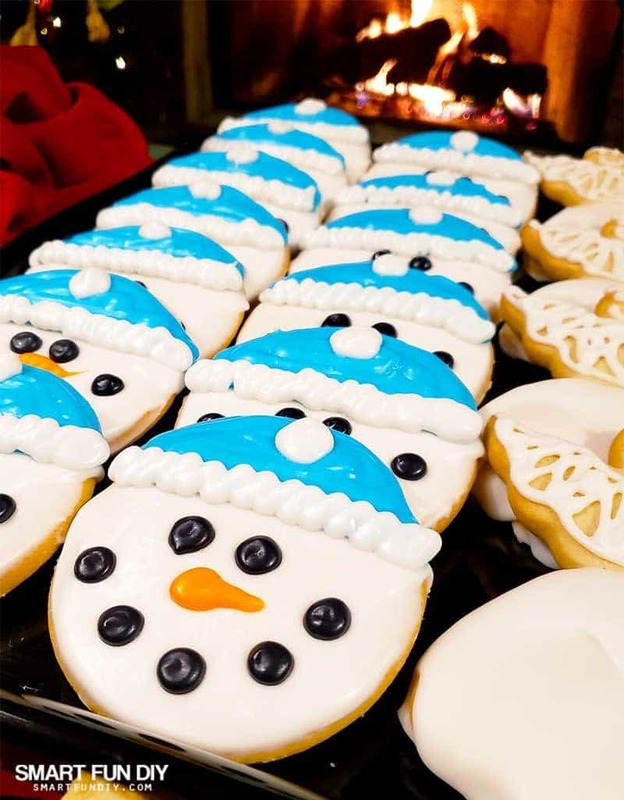 Knott's has some of the cutest sugar cookies! I'm not usually a fan of sugar cookies but these are the softest sugar cookies I've ever had, with just enough sugar in the dough and royal icing that they taste good but not overpowering. Plus they're darn cute! 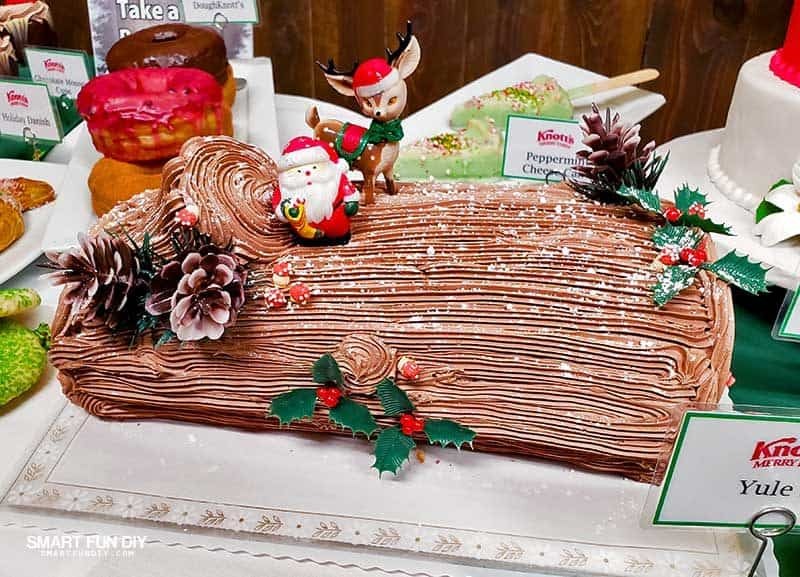 Get retro with a holiday yule log cake with vintage style plastic decorations on top. Delicate puff pastry surrounds and berry and cream center … delicious with a coffee as you watch the tree lighting ceremony! Traditional crepes with a Knott's twist: fresh boysenberry topping! 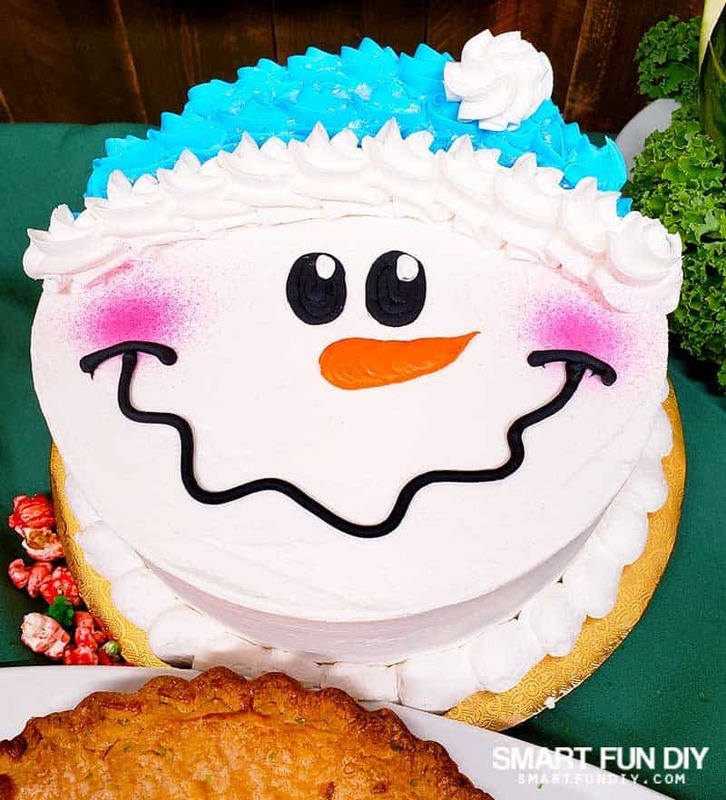 Get cupcakes decorated with your favorite holiday motifs or Peanuts gang characters. Choose from holiday themed donuts or Knott's classics like their boysenberry glazed donut! 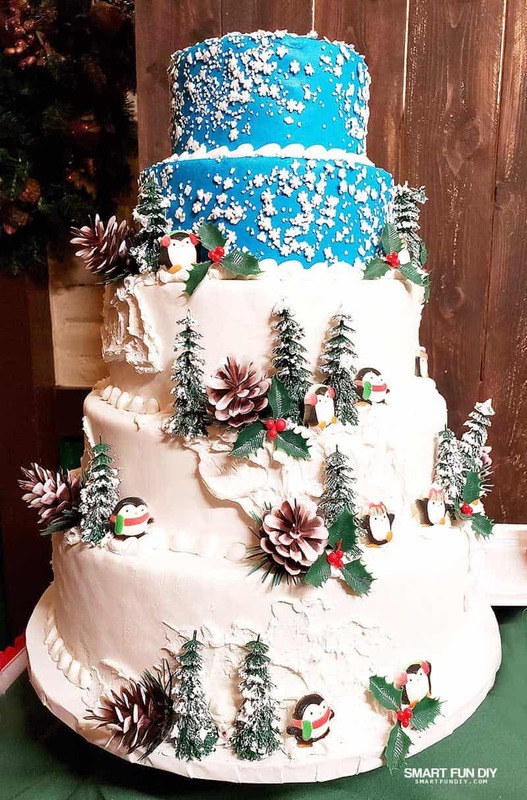 Order the cake for your holiday party from Knott's. Yes, they can do that! 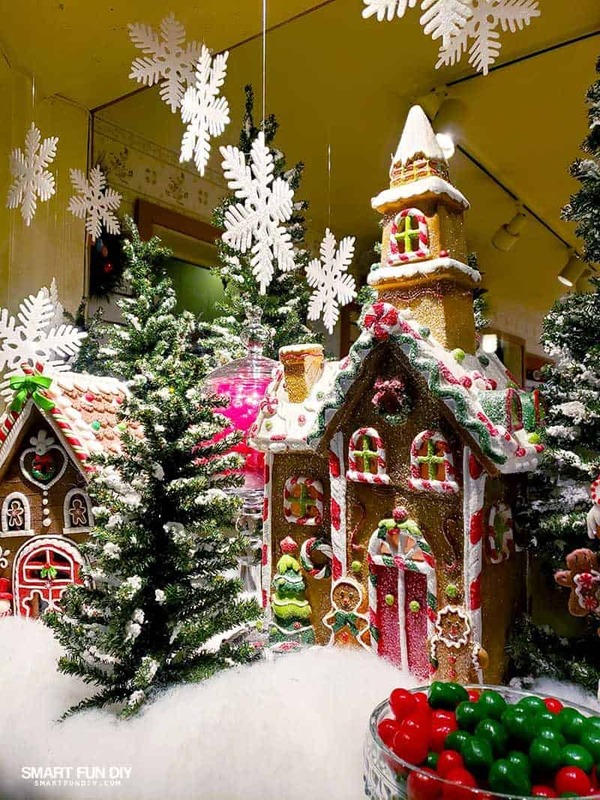 Stroll in the shopping area right outside of Knott's for more holiday baked goods, like these handmade gingerbread houses! It's not Knott's without lots of boysenberries and fried chicken. Knott's invented the boysenberry and celebrate it every year with their Boysenberry Festival. You can enjoy all things boysenberry all year long at Knott's. 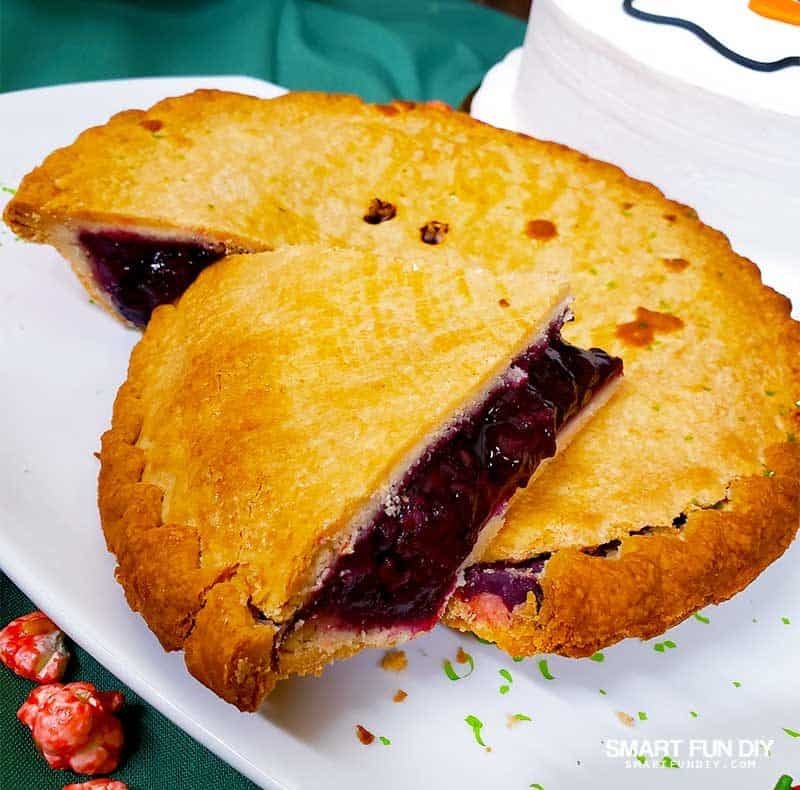 Classic boysenberry pie is available year round at Knott's. Surprise everyone with a boysenberry pie for Christmas dinner this year! Outside the Farm you can enjoy a traditional friend chicken dinner with all the fixings at Mrs. Knott's restaurant. Grab this hearty dinner and rest your feet before heading back in to Knott's Merry Farm for all of the nighttime festivities. We first tried this boysenberry donut at the Boysenberry Festival and it's quickly become a family favorite. The sweet, slightly tangy flavor of the boysenberries compliments to sweet doughnut perfectly! Fair food is Knott's specialty and they knock it out of the park with their delicious funnel cakes. 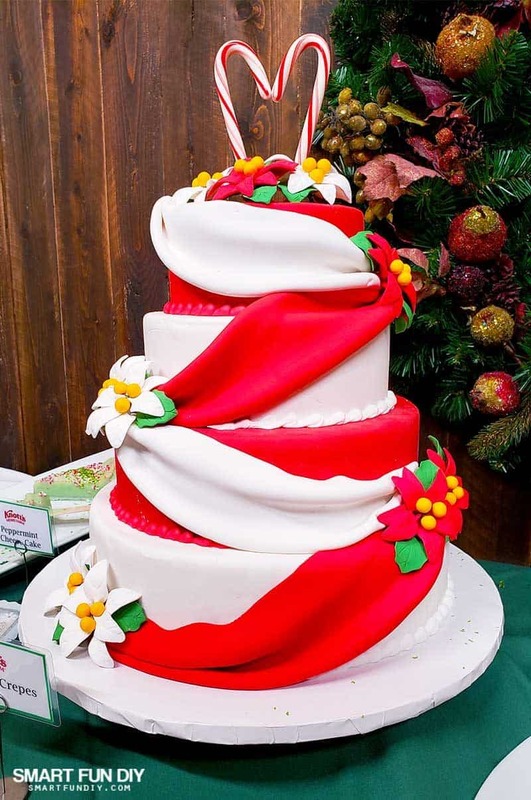 The line for the cakes is always long but its's oh so worth it. 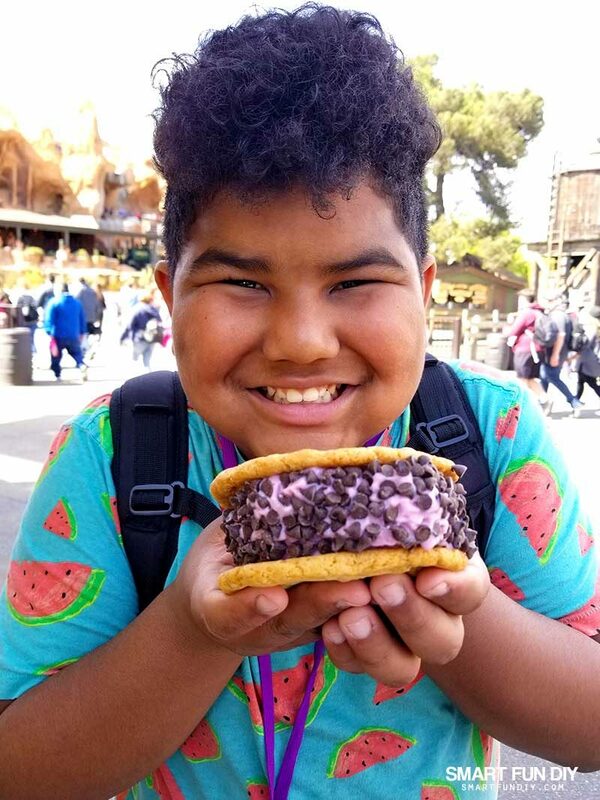 Grab a cone or an ice cream cookie sandwich, Knott's has boysenberry soft serve on tap all year long! 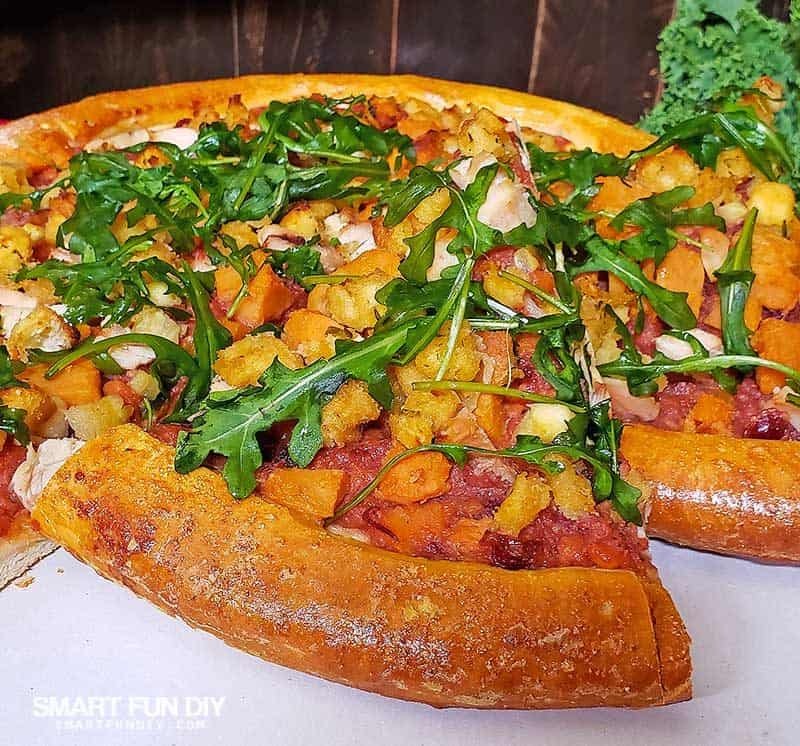 See more Knott's foodie moments on Instagram – follow me here! Find everything about Knott's Berry Farm and Knott's Merry Farm in my Story Highlights under the “So Cal fun” button. Save this – Pin it to Pinterest!